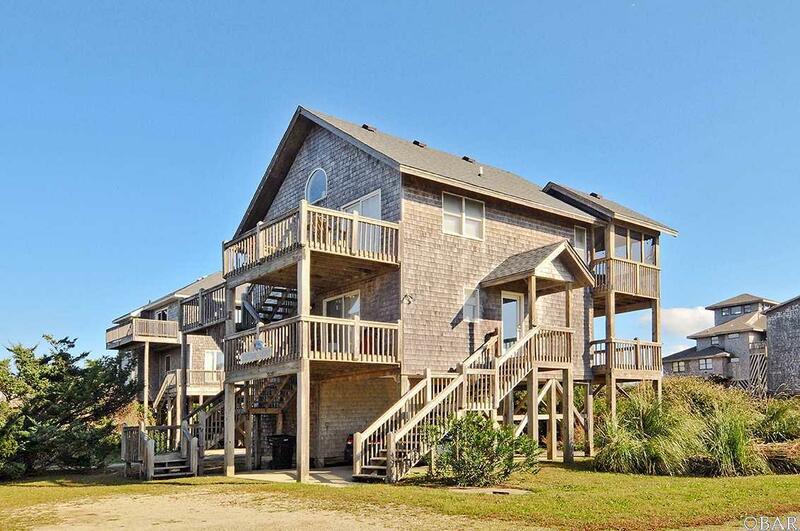 Beautiful 3BR, 2.5BA home close to the beach in Hatteras Village. 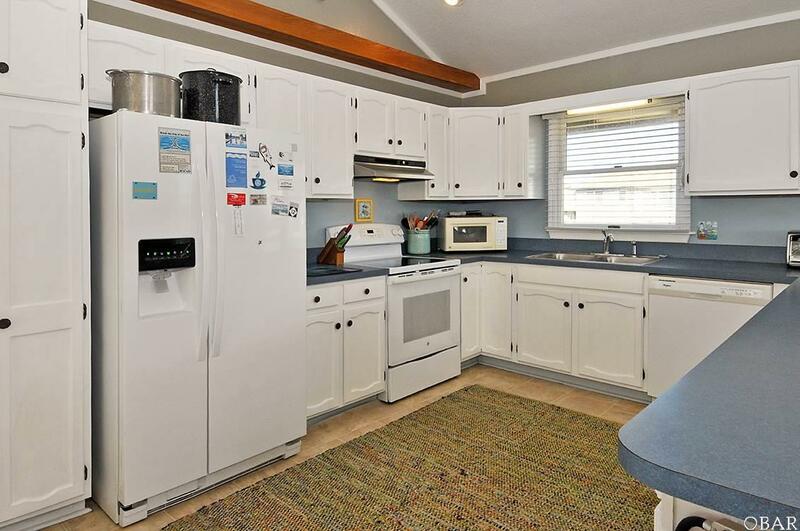 This comfy cottage has a great ocean view and a short walk to the beach . First floor has 3 bedrooms and 2 baths. 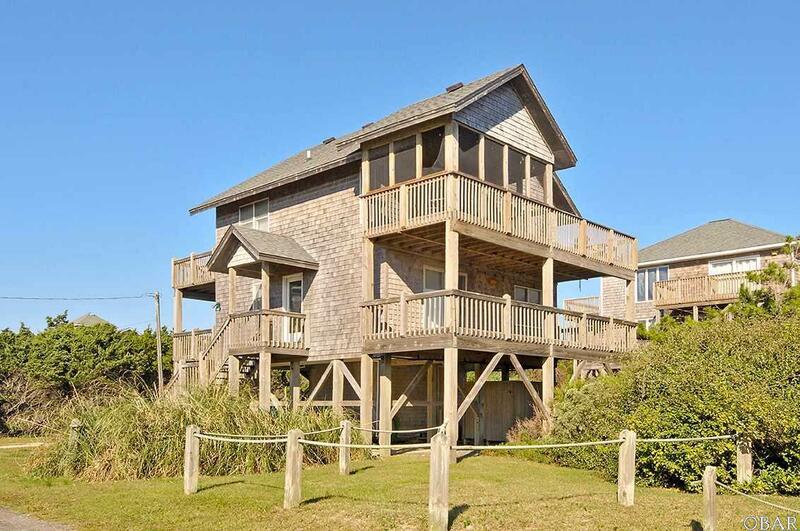 Top floor is an open floor plan with kitchen, dinning room, living room and half bath. 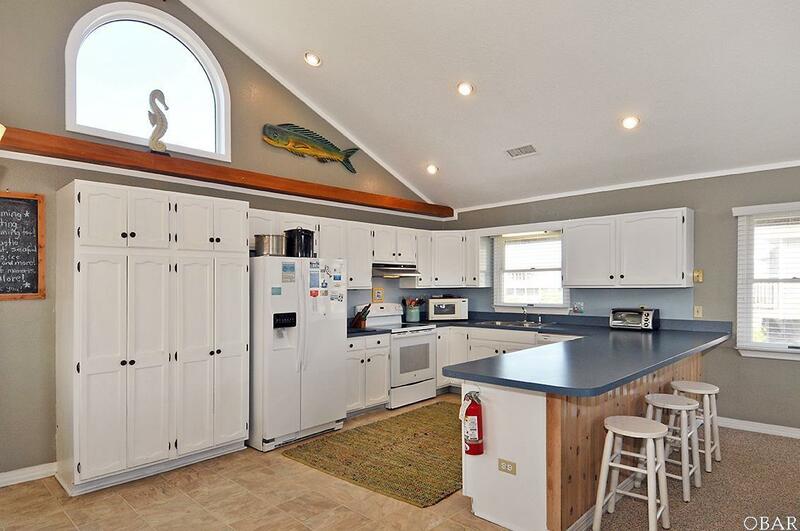 This floor also has a nice screen porch for you to sit and enjoy the ocean breeze and view. Come and see "Natural Light" today!